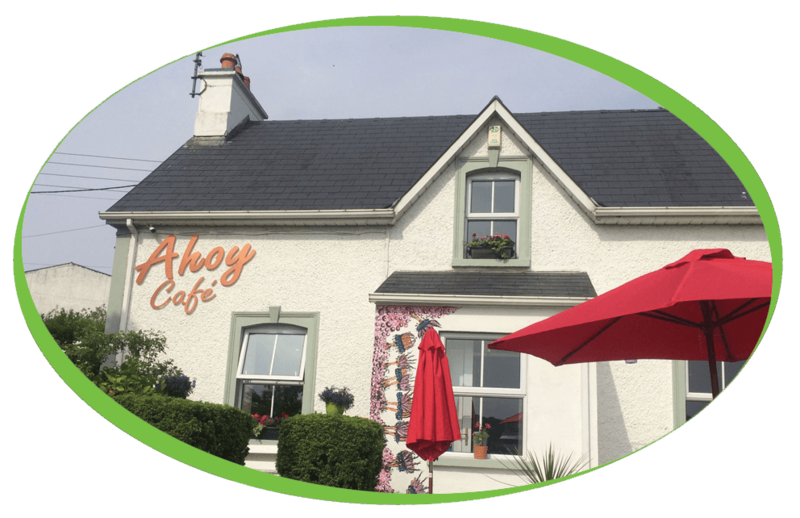 Ahoy Café based in Killybegs in Ireland have recently purchased a Macap MXD Xtreme Grinder. Ahoy café serve barista coffee, gourmet sandwiches, baked goods all of which are made in house and sourced locally. MACAP presents MXD Xtreme, the new instant doser coffee grinder with flat titanium-coated blades (75mm diam.) with digital programming of grinding time. The appliance has a rear-lit blue display with double rows to give simple and total control of all the functions. This doser coffee grinder has an excellent performance and combines the stepless regulation advantages with specific instant grinding solutions to get the best from the most precious blends.